I got this cos it's so cool and totally dumped it into the back of my drawer until I rediscovered it a while back. I was looking for ways to spice up my boring black eyeliner and remembered it. 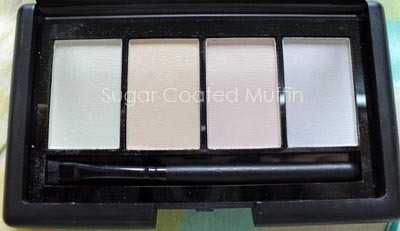 Looking at the powder, it looks like really light normal eyeshadows. Just kinda meh.. It comes with a brush (mine's too long so the bristles are squished) and a long mirror beneath the cover. That was until.. 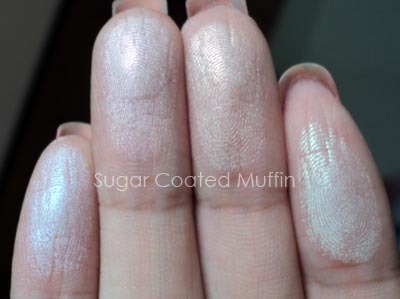 I swatched it and discovered OMG this is some kinda magic powder that gives you wishes and transforms normal horses into unicorns. What.. No? It doesn't do that? Then why is it called a transformer? 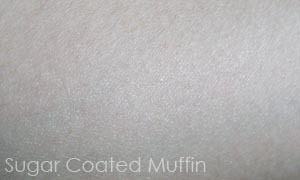 Swatched without a base, you can barely notice the colour but when applied over a black base, it transforms the black into really pretty colours! This palette is in the shade 'pastel illusions' (there's only one shade at the moment) which comprises of green, orange/yellow, pink & blue. If you blend it out, I think you can use it as a highlighter as well o.0 Can't really spot it in the photo but it's a little shimmery. I also used the lighter shade on the inner corner. My favourite shade is the yellow/orange to soften the colour of my black eyeliners. You might think.. Why bother getting this? You can just get blue/pink/yellow/green eyeliners and save the hassle of applying two products. Well, with this, I can choose how much colour to put, what colour to put where (unless you're gonna try to blend eyeliners together) and I love the effect! Even though it's just powder, the colour is long lasting. 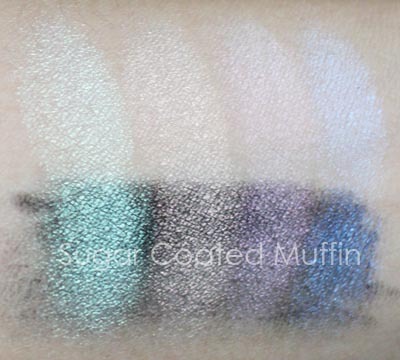 Product says : Convert your shadows into brand new shades with these four opalescent shadows. 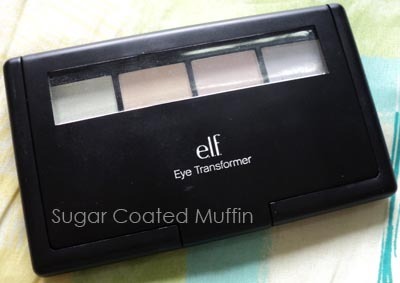 Wear alone, under, over or in combination with your other makeup. The opal tones transform your dark color into a new shimmering hue. My conclusion : Love! I know some more expensive brands have the same product as well so this is a steal!! Worth purchasing if you like playing with the colours. By the way, what a beautiful eyes you have and those lenses are great!! I guess I should have read the description for this product sooner! 8D I had no idea that is what this was for! It looks pretty cool, might have to pick it up on my next ELF haul.